Those of you who either can’t get your hands on the Majora’s Mask themed New Nintendo 3DS or just don’t have the means to buy a new handheld, have no fear! 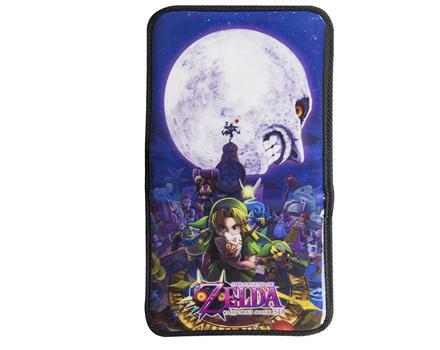 GameStop will be selling a Nintendo 3DS XL Universal Majora’s Mask case. It will be available on January 31st for $9.99 and fits a Nintendo 3DS XL, Nintendo 2DS, or Nintendo 3DS, as well as fits up to six game cartridges. The case can be pre-ordered now on GameStop’s website. 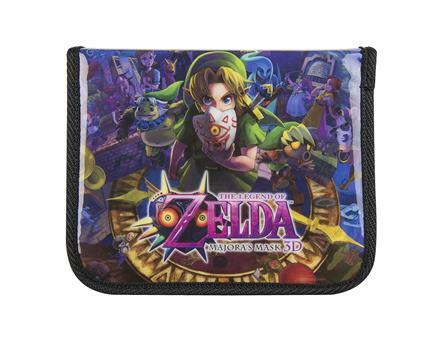 In the UK, the case is available in four Majora’s Mask 3D bundles; New Nintendo 3DS XL (in Metallic Black and Blue) + Majora’s Mask 3D Special and Standard Edition. A practical and beautiful case for any Zelda fan, especially those who won’t be able to snag a Majora’s Mask New Nintendo 3DS XL. What do you think of the case? 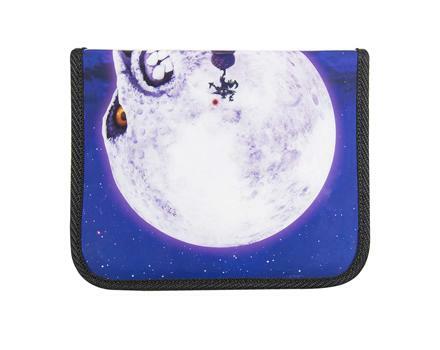 Would you buy one even if you bought a new Majora themed 3DS? Do those outside of the UK wish it came along with the bundles in your region? Let us know in the comments!